There’s no one-size-fits-all approach to education. Some students take gap years before enrolling, some opt for a two-year degree. Some work their way through one semester at a time, and some commit for a straight four years after high school. Some students even take a break from college altogether. You’ve heard the ominous warnings: If you take a break from college, your motivation will suffer. You could lose your scholarships. You may never finish your degree. While your friends and family may be questioning your desire to take a break, know that positives can come from the experience. 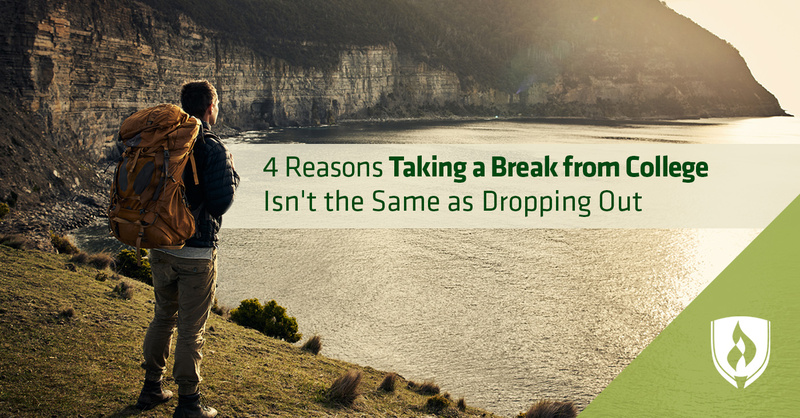 It’s important to understand that taking a break from college is not the same as dropping out. In fact, there are some benefits to stepping back for a time, if you do it right. Keep reading to see how your break from school is different from dropping out. 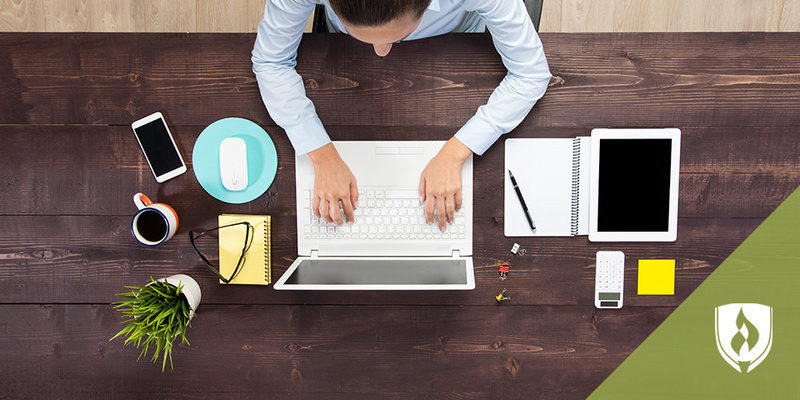 Learn how to use the time to yield positive results for your academic life. Taking a break from college isn’t always a negative thing. Education is important, and should certainly be a priority. But it will never be your only priority. You never know what life will throw at you—sometimes you have to veer off course and recalculate your path. Taking a break from college differs greatly from dropping out when your health is concerned. If you’re trying to push through an illness for the sake of staying in school, your education may ultimately suffer. “Many students try to push through their courses without seeking help, because they do not want to feel as though they are failing or unable to keep up,” says Licensed Mental Health Counselor Jamie Molnar. She says that too often students feel pressured to complete their degree in a certain period of time but in her experience, this can actually makes things worse. “There is nothing worse than trying to complete difficult coursework when you are not in the right frame of mind,” Molnar explains. She sees students with an array of mental health concerns—including anxiety, substance abuse/dependence, PTSD and depression—take breaks from college to focus on their health. By taking the necessary time to cope with any overarching issues, you can be sure you’re fully committed and focused on your studies when you do return to the classroom. If you’re paying for courses that you’re not invested in or that you can’t keep up with because of factors outside of school, it’s not a wise use of your hard-earned tuition money. Taking a break from college could allow you to reset whatever is holding you back and return with a renewed approach. If there are issues hindering your ability to focus fully on your courses, it could cost you in the long run. Failing a course or having to drop out too late into the semester could result in footing the bill without earning the credits. “Students who take a break from college can protect their finances by not paying for classes they aren’t able to complete or pass,” Molnar explains. As much as you’d like to stay the course and power through it, there are certain circumstances where taking a break is the fiscally responsible thing to do. When life throws you for a loop and pulls you from your studies, your academics will likely suffer. 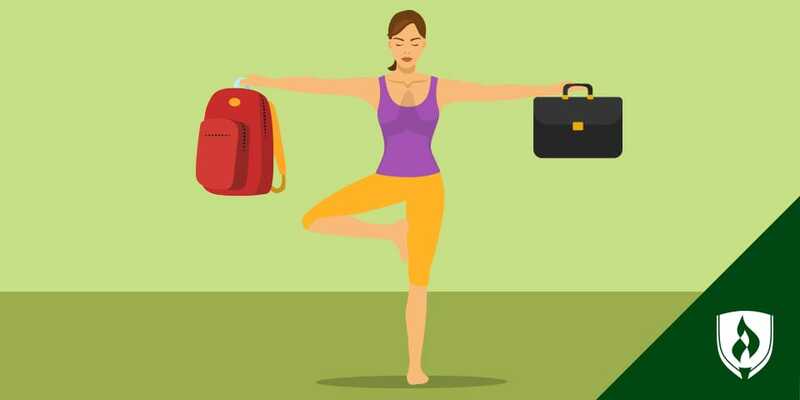 Whether it’s a health concern, an upheaval in your personal life or anything else keeping you from fully immersing yourself in your schoolwork, taking a break could allow you to reset your focus and return to school with a renewed determination. “When I was in college I actually took an entire year off and worked at an internship that later turned into a full-time position,” shares Neha Gupta, CEO of Elite Private Tutors. You may get deployed, welcome a baby, have the chance to travel abroad, receive an offer for the internship of your dreams or land a full-time position you just can’t turn down. 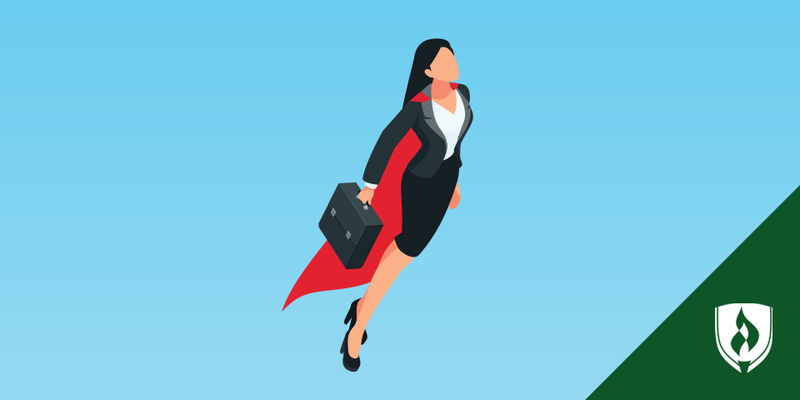 Whatever the situation, if you should stumble upon a great opportunity prior to graduation, taking a break from college could be beneficial in allowing you to soak up that experience. “It is completely normal for dreams to come early, and if you are willing to put the work in and take classes outside of your job to finish, it is a great way to get ahead,” Gupta says. If you’re considering stepping away for a bit, do so with purpose and don’t lose sight of completing your education. It’s important to make sure that your reasons for pausing are legitimate. We asked our experts to provide some examples of some smart and not-so-smart reasons for wishing to take a break from college. Take a look at the lists to see if your motives align. Are there options or resources I haven’t considered? How will taking a break affect my financial aid? Will my loans go back into repayment? Has my program changed while I’ve been enrolled to the extent that I would need to take different/new/more courses to reach graduation? Will the reason for my break be significantly different between now and when I plan to return? Make the most of your time by continuing to read throughout your break. Whether it’s for fun or review, reading will keep you sharp and help you maintain a routine in your time off. While on your leave from school, be sure to also stay in contact with college staff so you’re aware of upcoming terms or any deadlines you need to meet in order to return to your studies. Lastly, truly focus on the reason for the break so that it can be resolved, or at least improved, to a point where you can return to your studies and focus on finishing your education, Kagol recommends. Taking a break from college isn’t the end of the road for you. Instead, consider it a brief detour. With time, you’ll return to your studies refreshed, with a renewed sense of purpose and a defined end goal. You’ll be ready to get back on the route toward earning your degree. Whether you’re just deciding to take a break or you’re ready to return, Bachelor-completer programs make it simpler than ever. Transfer your credits, build on your experience and get back on the track to finishing what you started: Your education. Check out Rasmussen College’s degree-completion programs to learn more!